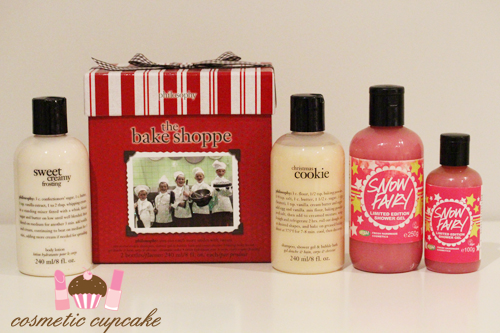 Cosmetic Cupcake: December and Xmas haul! Soooooo I've kind of been doing a bit of hauling over the last month and a bit Xp I was relatively good on my spending ban for most of the year but I treated myself to a few things at Christmas hehe. The temptation for Christmas and LE collections was just too much! I also received some awesome gifts too yay! 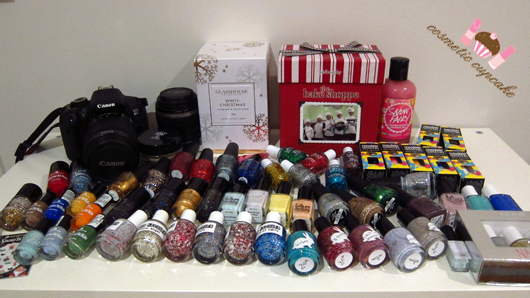 The majority of my haul was nail polish (of course) and in about 1 month I bought about 6months worth of products HAHA. FAIL. Here we go! I'm a sucker for Christmas collections and the Lush Lacquer Xmas glitters are so pretty. 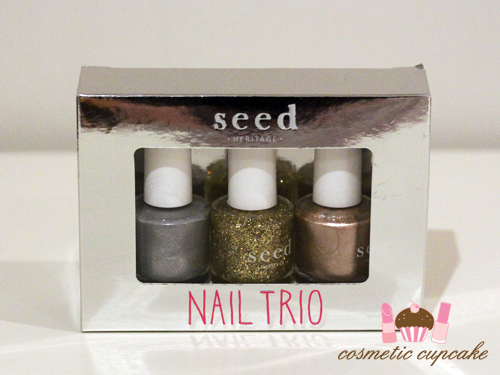 I resisted getting into indie polishes for ages because I knew that once I started I wouldn't stop! I picked up 2 Vivid Lacquer stamping plates - VL001 and VL002 which I've been after for a while and couldn't resist adding Waning Gibbons to my order as it was only $5! You can check out my skull and studs mani featuring VL001 here. From L - R: The Spy Who Love Me, Casino Royale, Goldfinger, Moonraker and The Living Daylights. 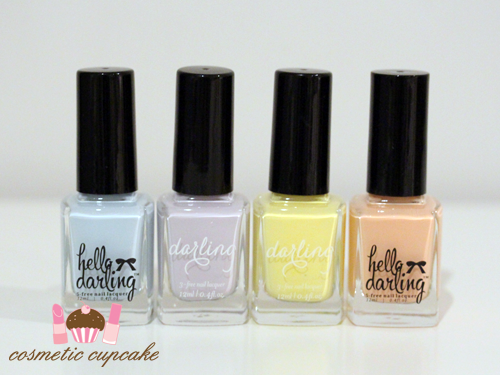 I was invited to the Hello Darling Spring launch a few months back and I was very generously given 3 polishes from the Not Your Nanna's Nightie collection to take home with me. 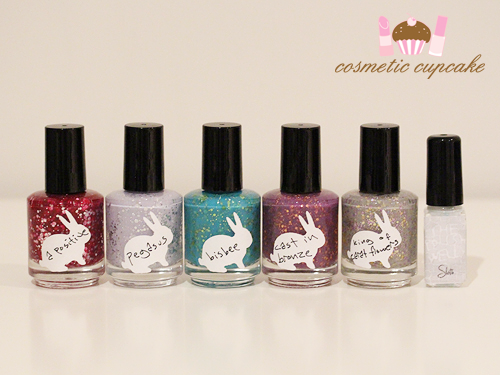 The collection consists of 7 gorgeous pastels and you all know how much I adore pastels! The polishes are FREAKING AMAZING so when I found out they were having a 1st birthday sale and reducing the price of the lacquers I rushed to buy the other 4 shades in the collection so I could complete it. SO. HAPPY. From L - R: Dreamboat, Breakfast in Bed, Butter Wouldn't Melt and Papershaker. 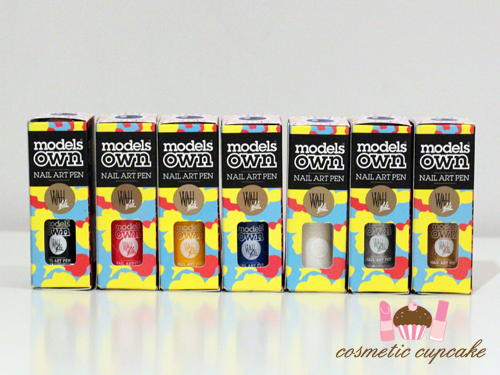 I've been lusting after the Models Own Wah Nails art pens since forever and I finally bit the bullet and got them. 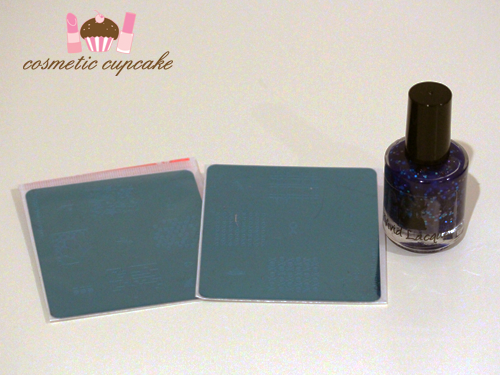 Anita and I did an order together (she got the Mirrorball collection) and they arrived so quickly! They had a box set special before Xmas so I got the gold and silver pens for an extra £5. Woohoo! 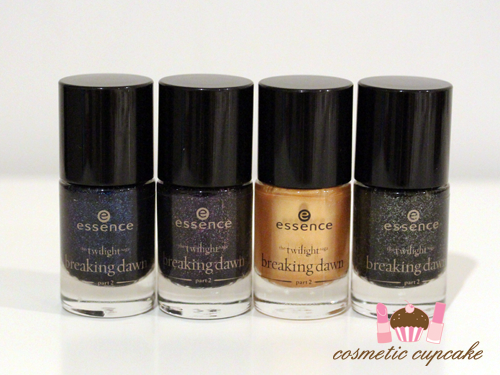 I simply cannot resist the limited edition Essence collections! 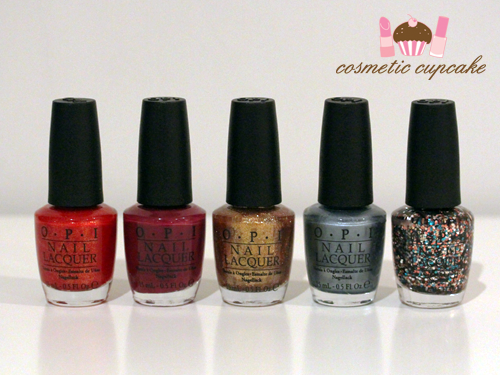 The polishes are priced so reasonably which makes them even harder to resist lol. Thanks Anita for helping me pick up Jacob's Protection! 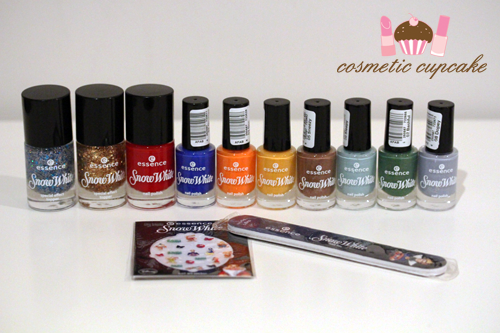 I've been waiting for the Essence Snow White collection to be released here for aaaaaaages so of course I had to get (nearly) the whole collection. Thanks Ange for letting me take advantage of your discount!! I bought 2 polishes from the China Glaze Xmas and Cirque de Soleil collections; 2 polishes from the Essie Winter 2012 collection and 2 Misa's I've been lemming. From L - R: China Glaze Champagne Kisses, Glistening Snow, Running in Circles and It's a Trap-Eze: Essie Where's My Chauffeur? and Butler Please; and Misa Pinky Prmise and Breakaway. 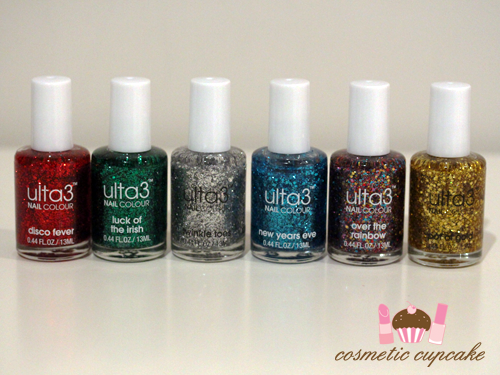 Ulta 3 have been releasing some excellent collections lately and I couldn't go past their Get Your Glam On glitters! At $2.25 a pop they are priced so ridiculously reasonably. 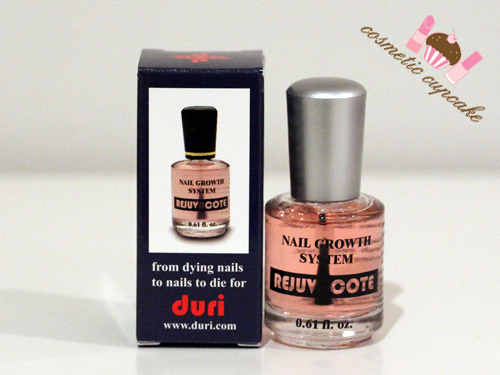 My nails have been peeling really badly lately and my usual products haven't been working so I bought Duri Rejuvacote. I've been using instead of my regular basecoat Color Club Vitabase and it seems to be ok. I'll have to try it out for a while longer before giving a verdict on it. 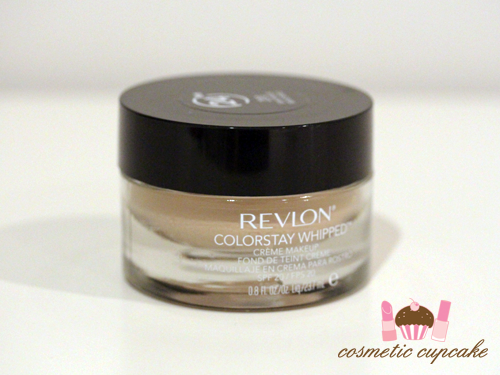 I really enjoy using Revlon foundations and I've read good reviews about Revlon's Colorstay Whipped Foundation so thought I'd try it out. I hate the packaging with a passion but the foundation works well! 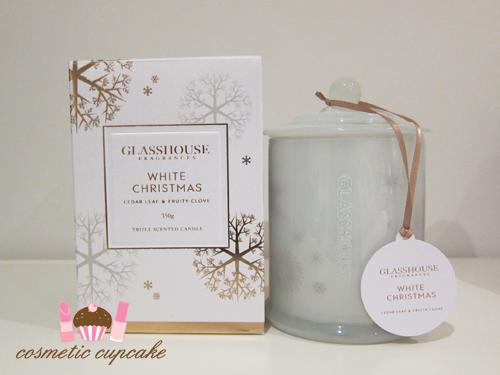 I picked up the Glass House White Christmas candle which smells divine. How pretty is the jar too! D gave me an Ipad case I've wanted for ages and a tripod for Xmas which I'm super in love with! One blogging aim this year is to start videos so the tripod is to get me prepped for them. Annnnnnnnnnd lastly I treated myself to a new DSLR and macro lens! I went with the Canon 650d and the Canon EFS 60mm f/2.8 macro lens. 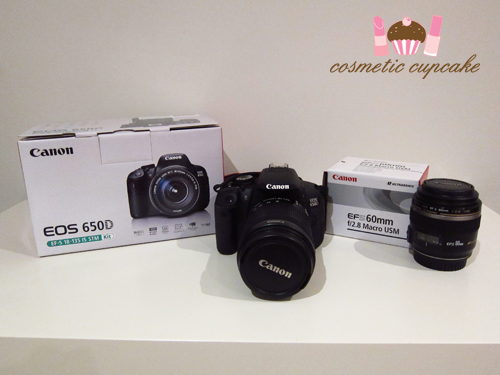 I've wanted to upgrade my camera for so long and JBHifi had a 15% off sale AND Canon have $100 cashback at the moment so it was perfect. Thanks if you made it this far! 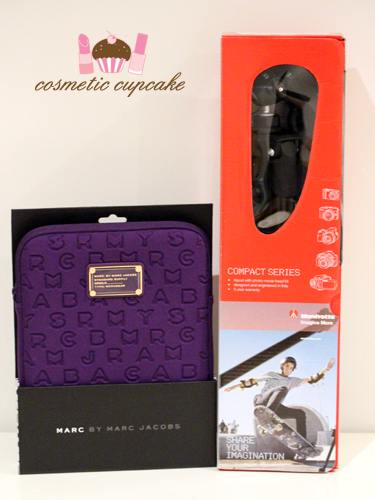 I hope you liked seeing some of my recent hauls =) What did you get for Xmas this year? Did you haul anything at the sales? and what was that with "I need to ban shopping-ban" again :P?! Sorry for the lack of me being online but you know what a mess was going on. slowing getting back on !! and of course back to reading too!! What a HAUL! WOW, that's insane. No wonder I couldn't find any Snow Fairy at my local Lush store because people like you were picking up so many!! Lucky! Daaaaaamn, you did well! I am particuarly lusting over your camera. Love peeking into your hauls!! 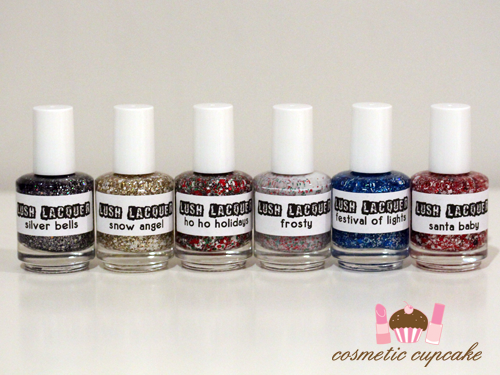 I love the essence collections, the new toe polish range has some nice brights as well. Looking forward to seeing some videos from you! That was a great haul. It seem that you really had great items. Love the nail polishes. Ahhhh! look at all the glitters! :D Great stuff! Super exciting camera! I can't wait to upgrade mine.